Which Dermal Fillers Is Your Best Option? Having full, plump lips is often considered a sign of good health, beauty and youth. Whether you were born with thin lips or your lips are losing volume due to the natural aging process, lip fillers are specifically designed to create beautifully-shaped lips. 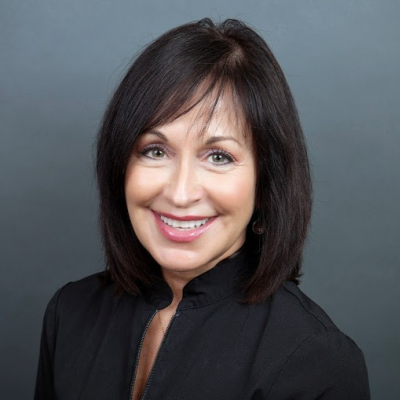 Though there are many different options when it comes to soft tissue fillers, the treatment process for each is very similar. 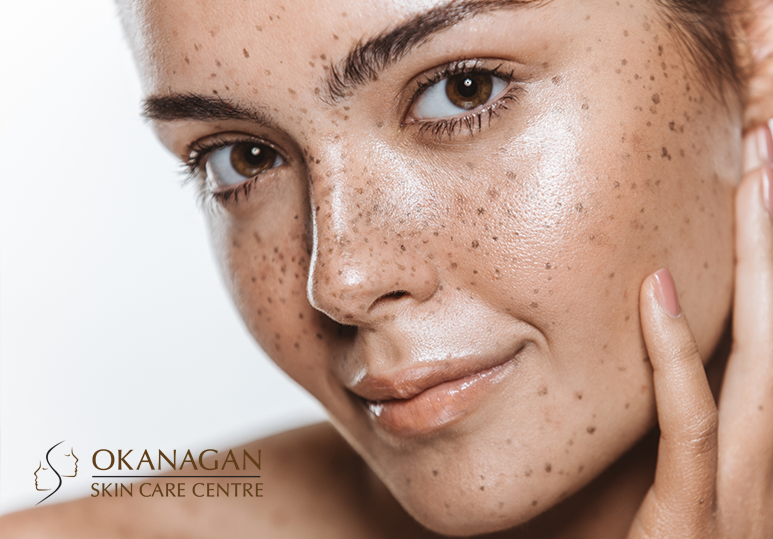 Using an ultra-fine needle, one of our highly qualified Kelowna skin professionals will gently insert the filler gel beneath your skin, eliminating any wrinkles and naturally adding volume for a younger looking mouth. When Should I Consider Lip Fillers? At Kelowna Skin Care Centre, we use the most advanced soft tissue fillers such as Juvederm and Emervel to give you the natural, beautiful results you want. Which Lip Filler Is Right For Me? Juvederm is a collection of FDA-approved dermal fillers made from hyaluronic acid. This is a nutrient-rich substance found in your body, naturally plumping up your lips for safe and long lasting results. Unlike other hyaluronic acid fillers, which usually have granular consistencies, Juvederm is a smooth gel, easily injected into the skin to produce immediate, natural-looking results. Emervel is an exciting and advanced range of 5 soft dermal fillers, designed for customized and smooth integration into the skin. The Emervel range of gel textures have been developed to match each patient’s unique facial tissue, allowing for a more tailored treatment. Restylane is a clear, synthetic gel made with purified hyaluronic acid, a natural sugar found in your body. The hyaluronic acid in Restylane has been modified to form strong bonds with water molecules in the skin, prolonging its rejuvenating effects. Compared to many other dermal fillers, Belotero has an extremely lightweight composition. This means that the injected gel distributes much more evenly and doesn’t form any lumps. Belotero can also be injected very close to the surface of the skin, maximizing its effects. The results of Belotero are visible immediately and are long lasting. At Okanagan Skin Care Centre, we use the most advanced and safest dermal fillers available. Lip Enhancement is a non-invasive procedure and is performed in our office on an outpatient basis due to its short recovery time. To learn more about lip enhancement and to find out which dermal filler is your best choice, book a consultation now or contact our clinic at 250-868-9290.